West Shore Cancer Center has begun construction. We were lucky enough to take some photos while they were installing our duct work. 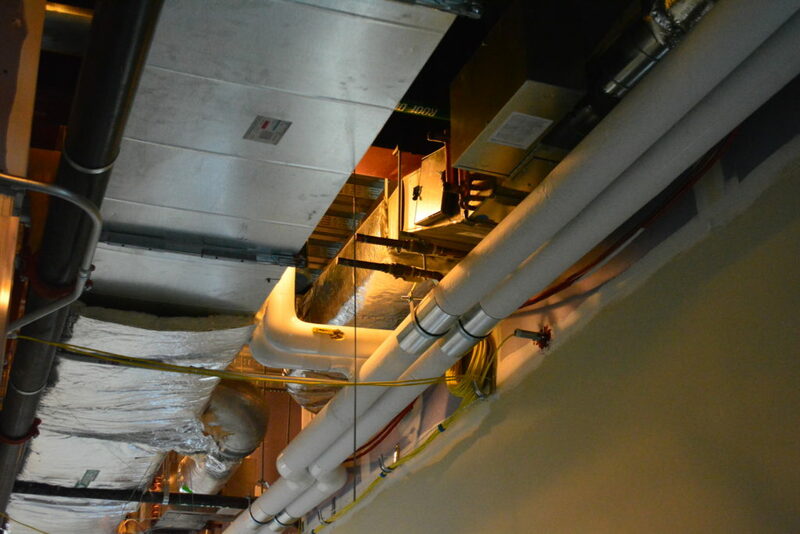 The duct in the building plays an important role to the soon-to-be patients and visitors of the complex. Efficiency matters when it comes to airways of the building; it helps regulate the flow of air, which in turn helps control the inside environment for the patients, visitors and staff. Ken, the superintendent for Forefront Construction followed us around as we toured the facility taking shots of our handy work. He tells us, this is the best duct ever, not only to install but from start to finish. MKT knows the importance of streamlining the process, from coordination to the install it’s a win-win for all. 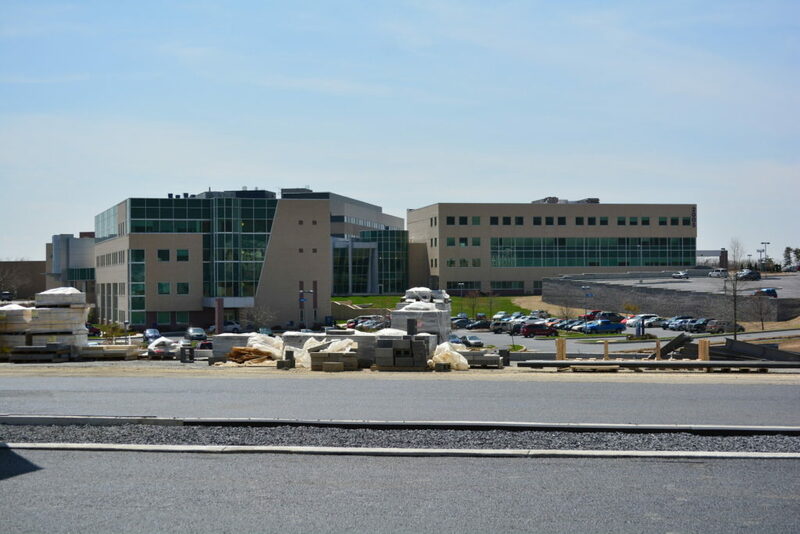 See more photos of West Shore Cancer Center!